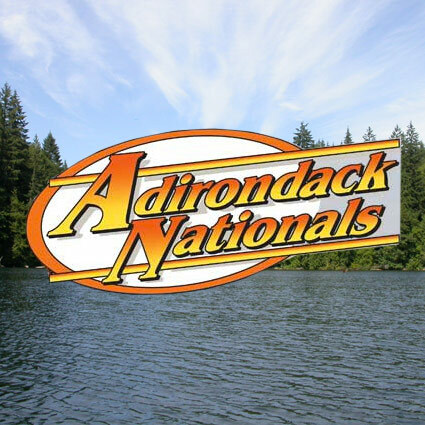 Adirondack Outlet Mall is proud to support the Adirondack Nationals Car Show. ADK Wine & Food Festival! Adirondack Outlet Mall is proud to support the Adirondack Wine and Food Festival. Whether you're here just to shop 'til you drop or are enjoying a getaway in the beautiful Adirondack Mountains, the Adirondack Outlet Mall offers over a dozen famous name outlet stores filled with great savings every time you shop. Plus, enjoy over 50 other great outlet stores within walking distance! Visit the Warren County Visitors & Information Center at Adirondack Outlet Mall! Groups are welcomed with personal greeting and discount coupons. Advance notice requested. Call (518) 793-2161 or send us an email. Great retail job opportunities always available! Visit our stores to apply! Extend your shopping adventure and stay just steps away from our great outlets at the Clarion Inn & Suites!! Get the latest outlet shopping deals!